While there are many forms of advertising that can help promote your business, from radio and television through to billboards and the internet, many of these can come with a hefty price tag. For most businesses, it’s not always feasible to afford these expensive advertising channels. If you’re looking for a great way to advertise and get your message out to the public in Melbourne, flyer distribution could be just the thing. With the option of printing in full colour or black and white, flyers are an affordable and effective way to reach a wide audience with minimal expenditure. 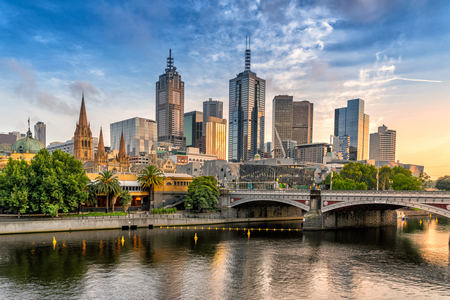 Before embarking on your Melbourne flyer distribution campaign, it’s important to make sure that it has the intended effect – and when it comes to flyers, this means a great, eye-catching design. The difference between a cheap, flimsy piece of black and white paper and a glossy, high-quality flyer can be the deciding factor as to whether a potential customer reads your flyer or just tosses it aside with the junk mail. Having a great design is vital, as this signifies to customers that your business is professional and worth reading about. You also want to make sure that you have a clear, concise message that people can absorb quickly. Bullet points are a great way to summarise and list the main points of your message. With benefits that include excellent value for money, ease of distribution, and the ability to reach a wide audience, flyers are a great way to promote your business. For great deals on flyer printing and distribution, call Independent Letterbox Distribution Company today on (03) 8761 6301, or click here to request an online quote for your next Melbourne flyer distribution campaign.